The word "tienda" means "store" in Spanish, which makes this a relevant market term in the ever-growing global community of Spanish speakers. 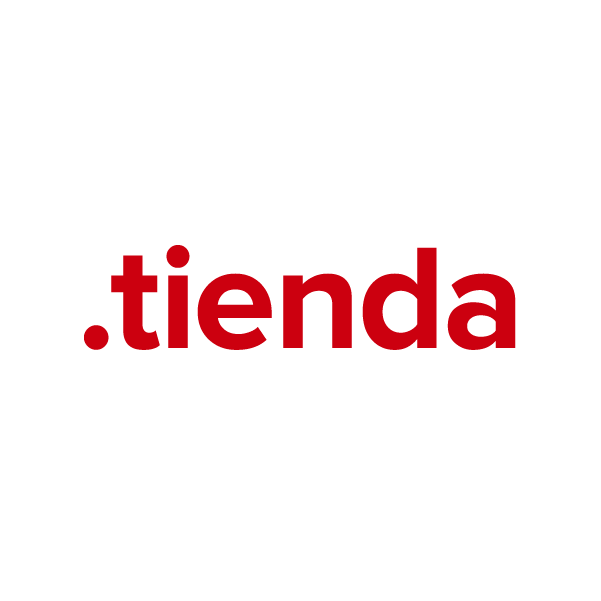 To take advantage of this word's marketing power, the .tienda TLD provides a unique and flexible namespace for businesses and entrepreneurs to gain visibility online, market products and promote their services. Use this extension for your storefront, review forum, blog or any other application. When you register your .tienda domain name through Namecheap, you'll be joining the million-plus satisfied customers who already enjoy our award-winning customer service and support. We're pleased to include WhoisGuard privacy protection, Dynamic DNS support, URL and email forwarding, and other useful features, all at no extra charge.